shop.tinyrc.com :: Kyosho Mini-Z Racer :: F1 (MF-010 MF-015) :: Ready-to-Run (RTR) and Chassis Sets :: Kyosho Mini-Z F1 MF-015 Ferrari F10 No.7 Felipe Massa Tx-Less Body and Chassis Set (2.4GHz ASF) - ON SALE! 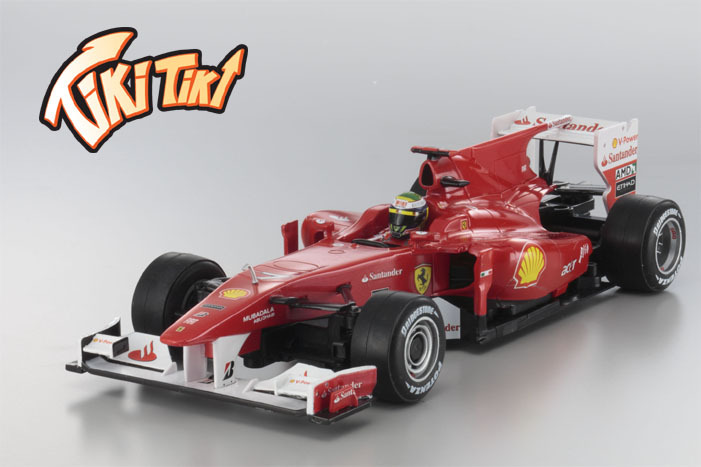 Kyosho Mini-Z F1 MF-015 Ferrari F10 No.7 Felipe Massa Tx-Less Body and Chassis Set (2.4GHz ASF) - ON SALE! Kyosho Mini-Z F1 MF-015 Ferrari F10 No.7 Felipe Massa Tx-Less Body and Chassis Set (2.4GHz ASF).